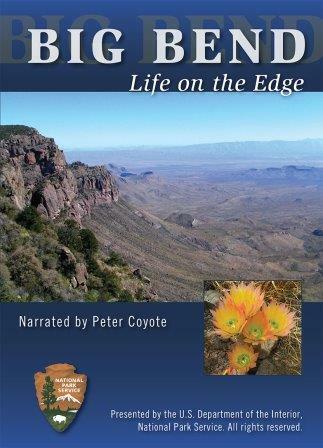 By Larry Eifert and Nancy Cherry Eifert. 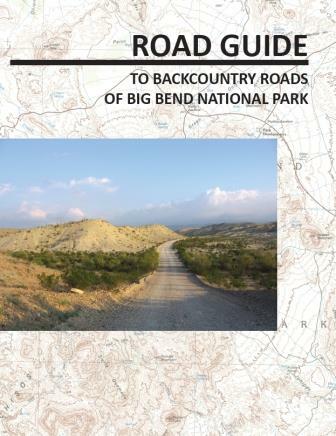 A comprehensive guide to the birds, animals and plants most commonly found in Big Bend National Park. 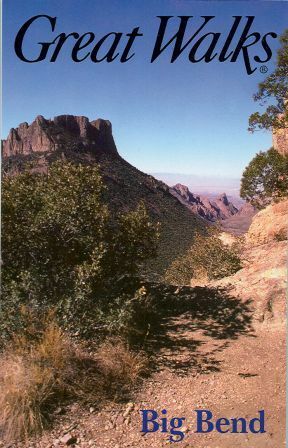 Compiled for the park visitor who seeks the most information packed into the smallest pocket guide, this book will open your eyes to the "Nature of Big Bend". 32 pages, color illustrations.